Qatar Airways will convert 10 of its 50 Airbus A321neo aircraft on order to the longer range variant. The airline’s first A321LR will be delivered in 2020. 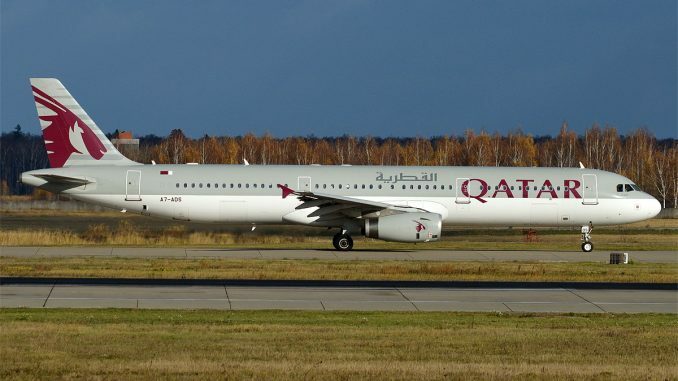 The national carrier of the State of Qatar will use the A321LR to connect Doha to new growing markets where demand is not sufficient for wide-body aircraft. Furthermore, the A321LR is able to fly longer routes than the rest of the Airbus A320 family, with a range of up to 4,000 nm (7,400 km). It enables Qatar Airways to enter new long-haul markets which were previously not accessible with its current narrow-body A320/A321 aircraft. Alternatively, Qatar Airways says that the new aircraft will be adopted to provide additional frequencies on existing routes. The A321LR, based on the A321neo, is the latest member of the Airbus A320neo (new engine option) family and is equipped with additional fuel tanks as well as a higher maximum take-off weight to fly longer routes. In general, the long range aircraft can carry up to 206 passengers in a two-class layout or up to 244 passengers in a single-class seat configuration. The first commercial A321LR was delivered to Arkia in November last year. Qatar Airways operates a fleet of more than 200 aircraft to destinations across Europe, the Middle East, Africa, Asia Pacific, North America and South America. 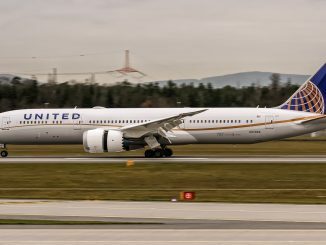 Read more: Last year, the carrier upgraded five of its currently ordered Airbus A350-900s to the higher-capacity -1000 variant.